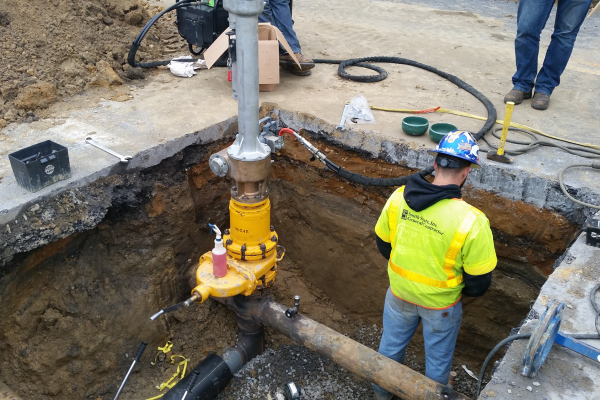 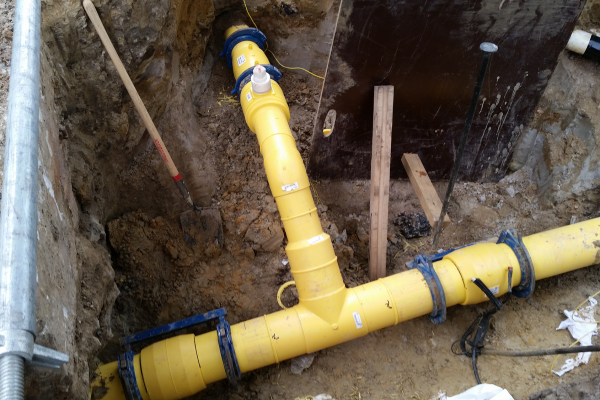 The Project involved upgrading the existing decades-old low pressure gas system to a newly installed HDPE high pressure system. 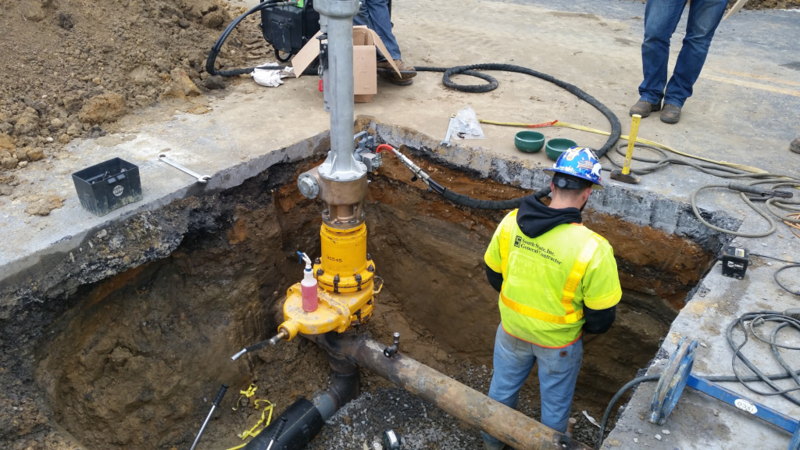 Project challenges included working around multiple existing and unknown utilities, as well as accommodating four lane highways and major intersections through five densely populated towns while, providing continual access to driveways and streets. 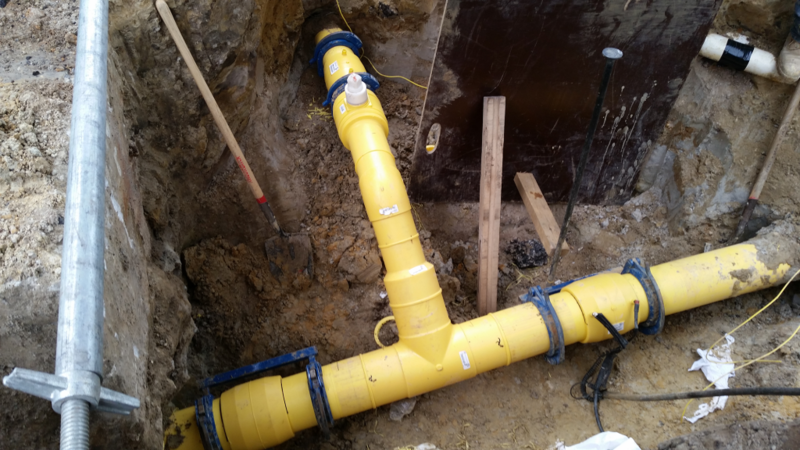 In order to safely complete the installations, South State was required to diligently pursue existing conditions both inside and outside of homes and businesses. 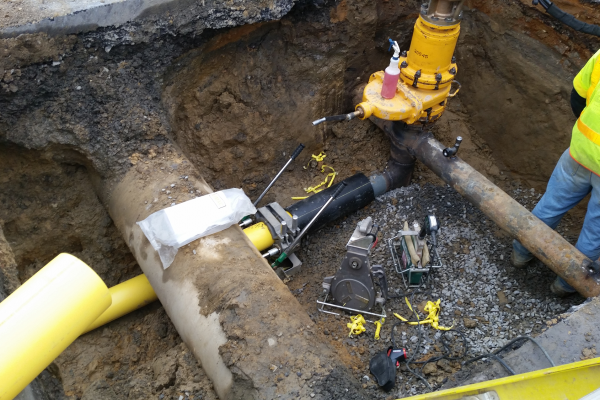 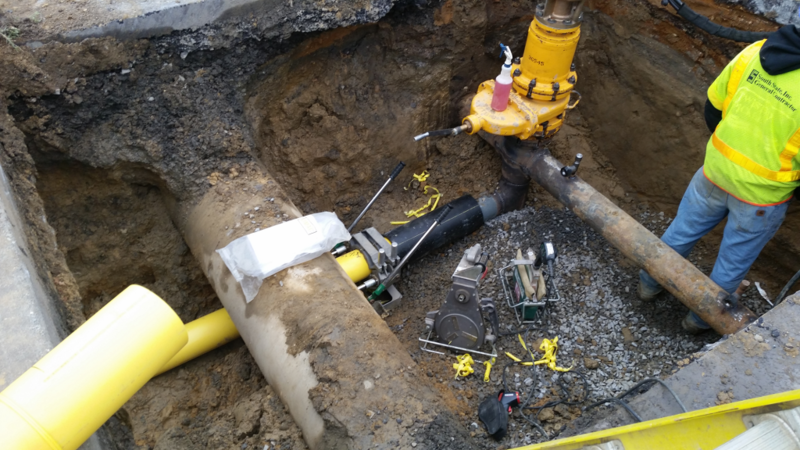 Only after carefully coordinating traffic restrictions with local municipalities and police was South State able to install 18,000 feet of 8”, 6”, 4” and 2” plastic main, abandonments of 18,000 feet of various deteriorating gas main, renewal of 139 gas services, installation of 4,500 square feet of new sidewalk and curb, as well as 226,800 square feet of paving.